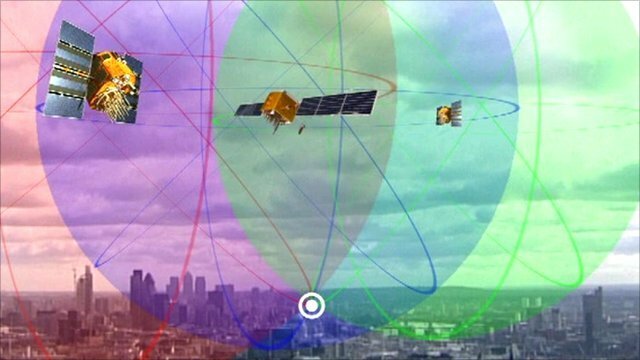 Could GPS be used to predict earthquakes? 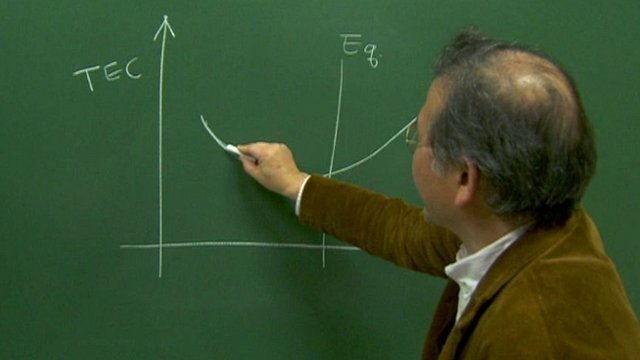 Jump to media player Professor Kosuke Heki of Hokkaido University in Japan believes he has found a way to predict earthquakes. Science Explained: How does sat-nav work? Jump to media player Professor Cathryn Mitchell explains how satellite navigation systems can tell us with such accuracy where we are. 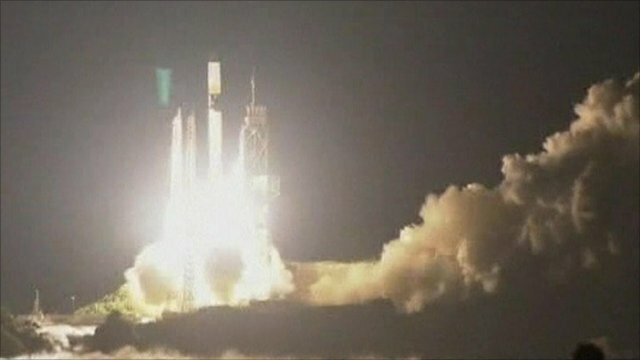 Japan launches first GPS satellite Jump to media player The Japanese Space Agency (Jaxa) has launched a rocket carrying the country's first GPS satellite. Could GPS be used to predict earthquakes? Professor Kosuke Heki of Hokkaido University in Japan believes he has found a way to predict earthquakes. Heki analyses GPS signals by measuring the TEC, or Total Electron Content, in the upper atmosphere. Whilst measuring how the TEC was disrupted by sound waves after the Tohoku earthquake of 2011, he discovered - quite by accident - that the TEC was also disrupted in the 40 or so minutes before it. Going back through GPS records he has found similar correlations for other major earthquakes, a discovery that is being heralded as a major breakthrough in our understanding of earthquake phenomena. Go to next video: Science Explained: How does sat-nav work?